It has smooth graphics; the animations are well designed. It is bloody, but not overly gruesome, and has the gritty looks we almost expect in these type of games. 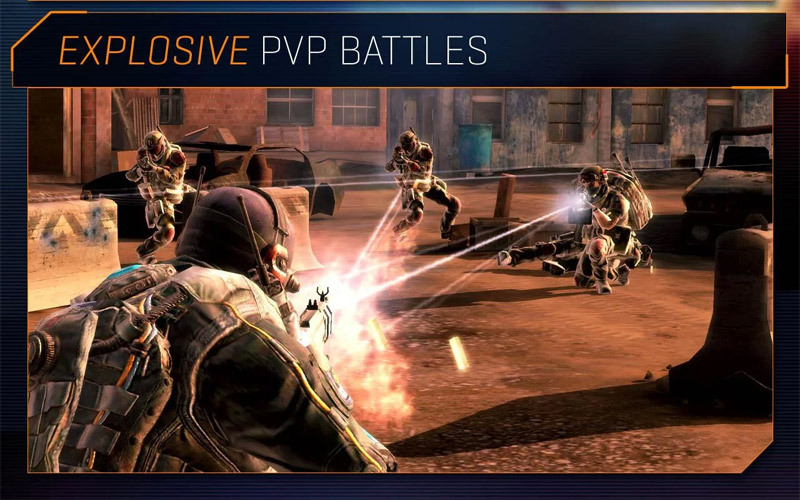 I would have liked a more homogeneous menu system, but it’s tough to whine about that with innovative branches like PVP mode included. All in all, it a compelling free-to-play sequel, and fun without being pigeon-holed. 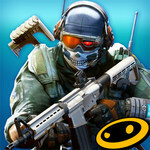 Frontline Commando 2 is complicated enough to make maximizing your score a challenge, simple enough to enjoy in bite-sized bursts, and can be played just about anywhere thanks to some honest-to-goodness offline functionality. It could do with a bit more forewarning on the more difficult levels, and possibly some slightly more affordable upgrades, but it’s quite a bit of fun regardless. 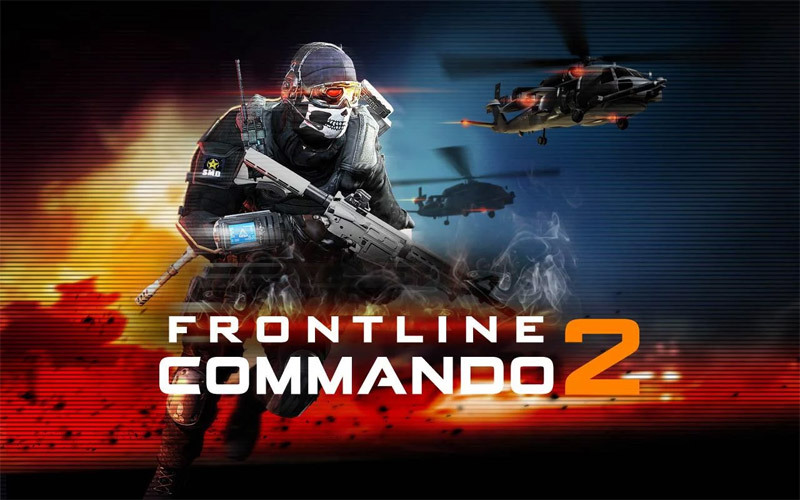 Nevertheless, if you have the patience to grind and invest your time to advance, Frontline Commando 2 is a good title to try. This Android game is not suited for those with issues with freemium elements or wants variety in gameplay. 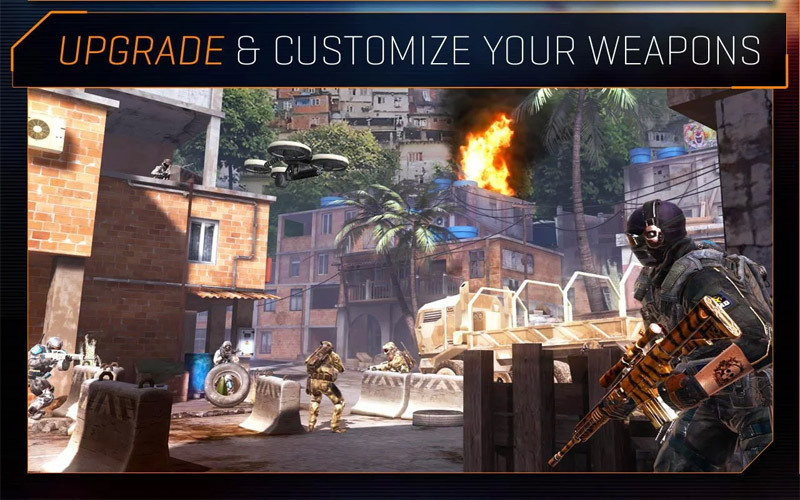 Frontline Commando 2 is yet another example of how free-to-play can work - marrying this business model with amazing visuals and enjoyable shooting action will almost certainly result in plenty of players splashing the cash. However, those who prefer to pay a one-off entry fee and not have IAPs paraded in front of them every few minutes might find it harder to appreciate. 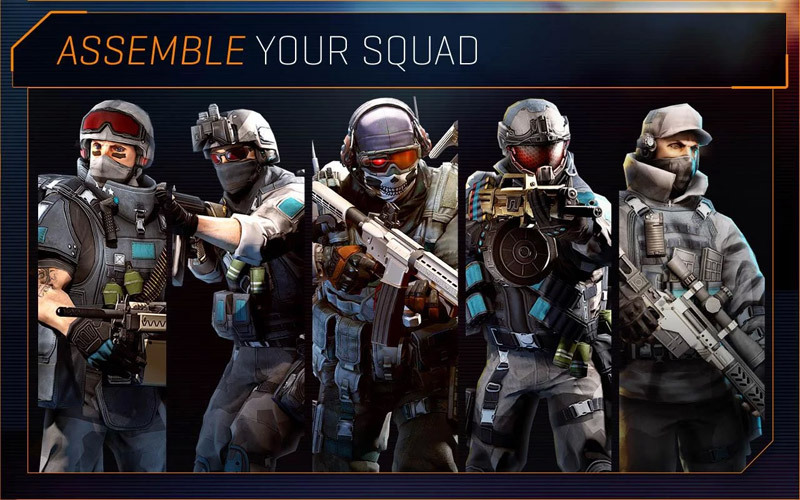 Sebagai kesimpulan, bagi kamu yang merindukan game shooter berkualitas, segera unduh Frontline Commando 2. 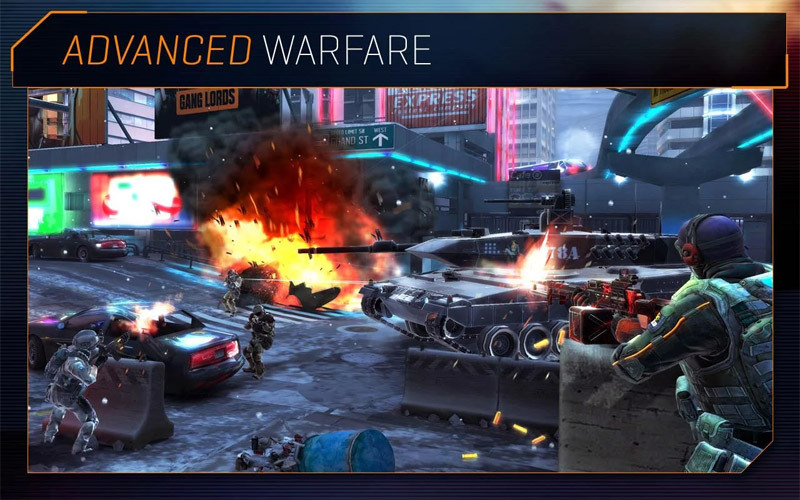 Segala aspek di game ini sangat layak untuk dimainkan kecuali soal storyline dan harga barang in-game serta IAP-nya. So, selamat berperang!